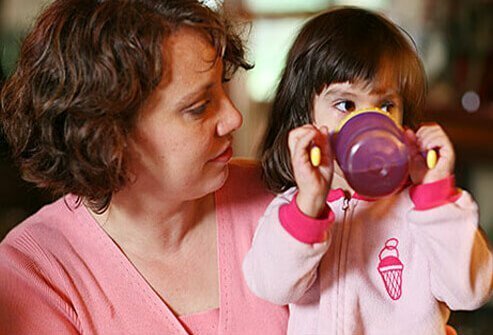 Caring for a sick child brings extra stress and worry for everyone in the family—especially parents. 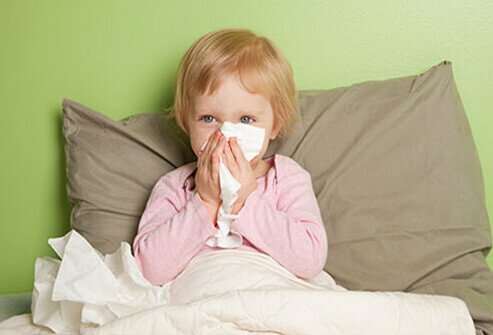 Unfortunately, colds and the flu are very common in children. On average, kids can expect five or six colds a year before they start school. Some kids get as many as eight to 10 colds a year. It isn’t until they become teenagers that kids settle down to adult levels of cold infections, getting infected about four times a year on average. 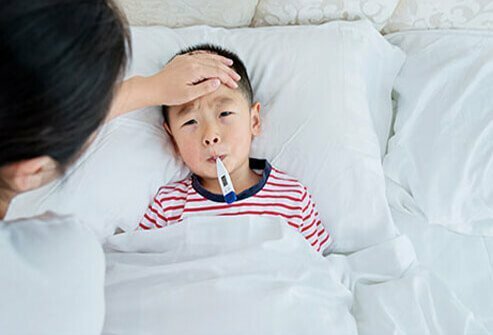 Kids get sick a lot because they’ve never been exposed to the many common cold and flu viruses that most adults have already built immunities to. Building immunities takes time: many years, in fact. Plus there are more than 200 different cold viruses, making the situation worse. Unfortunately colds cannot be cured. 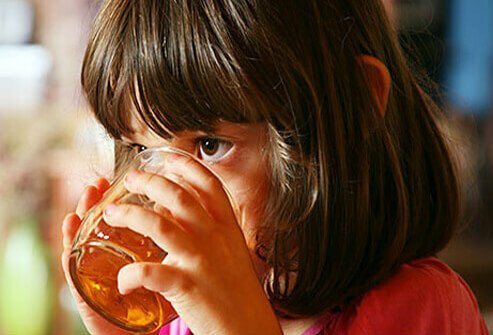 That’s why treatment is your first line of defense when it comes to fighting sickness in children. 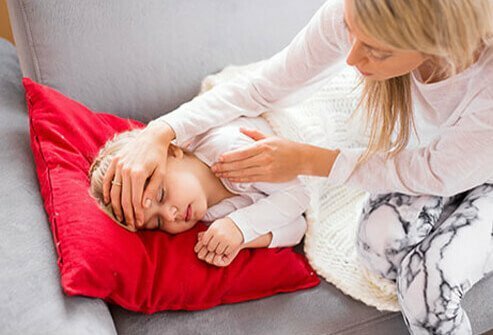 In this article, we will use the advice of medical experts to give you the best chances of easing your child’s cold and flu symptoms. Whether it’s from a cold, flu, allergies, or another form of infection, keeping stuffy noses in check is important to your children’s health. Not only will they feel better, but stopping a stuffy nose will help stop the spread of infection too. 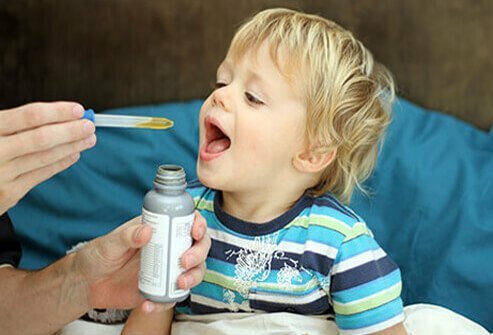 If the cough does not really bother your child, it may not require treatment. Coughing helps clear the chest of mucus. Coughs in children usually only need treatment if the cough causes discomfort or disrupts sleep. 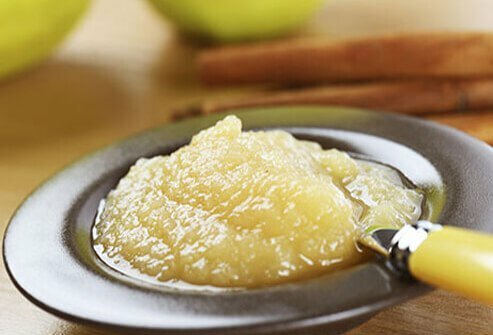 If it is necessary to treat your child’s cough, here are a few effective options. Elevating your child’s head with extra pillows can help relieve a cough that isn’t producing mucus. Don’t bother with decongestants or antihistamines. These don’t do any good for relieving coughs when a child is sick with a cold or flu. Oral decongestants can actually increase insomnia and raise the heartbeat, so it is better to avoid them. Sometimes you just have a bad feeling something isn’t right when your child is sick at home. Here are some times when it’s best to contact your child's pediatrician.